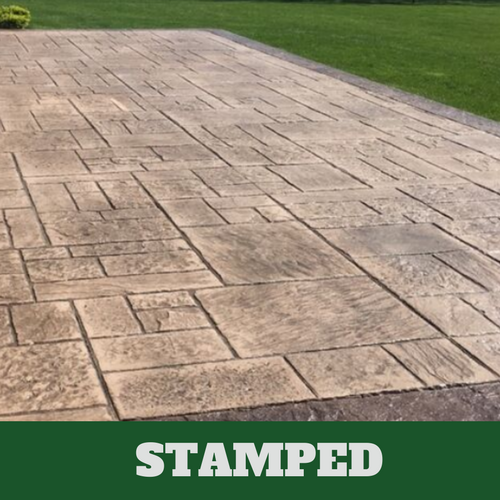 ​When you are seeking the services of the best stamped concrete service in Milford, CT, make sure you look us up at Milford Stamped Concrete. We have earned our reputation by only employing those contractors who have proven effective in all they do. They have extensive expertise in the field and have made thousands of people very happy with the services that they offer. 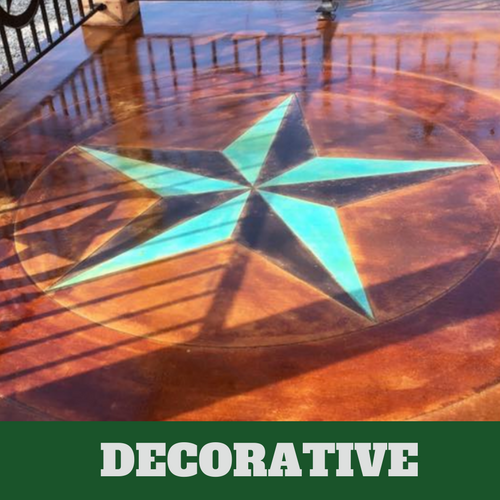 Our contractor realize that it is only by providing our customers with quality service that they will continue to rely on us for their stamped concrete service needs. 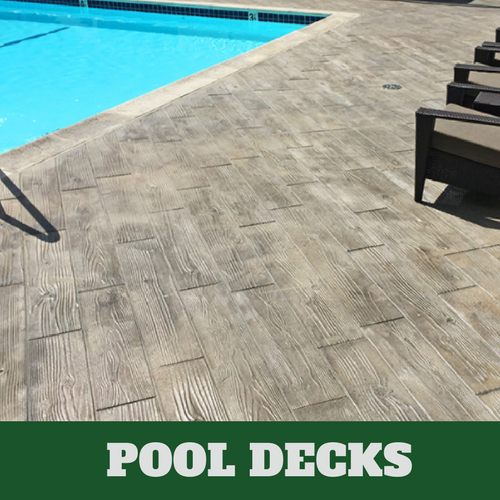 If you are considering a different type of flooring, driveway, walkway, patio or pool deck option, let us provide you with stamped concrete. 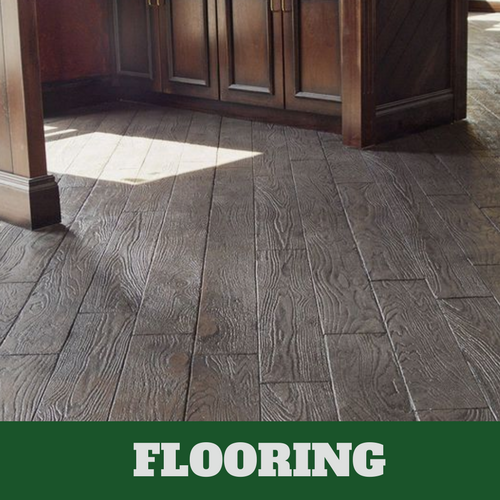 We’re able to mimic any of the finest materials to create the look you wish to achieve. 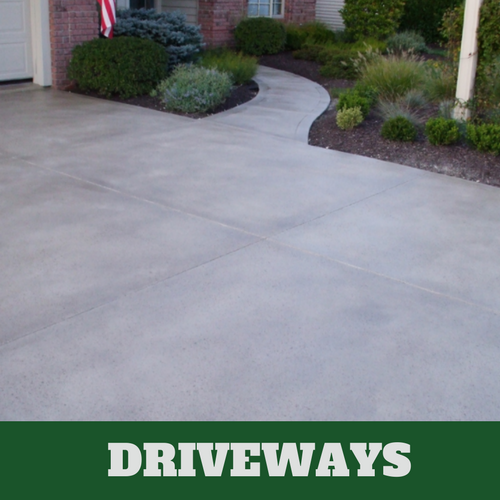 Our services are preferred because we give our customers what they want and more. Call us for your complimentary consultation today. You may not know what you are looking for until we show you your many options. One thing that we realize is that most people have a preference; they simply not know what it is. This is why we take the time to present as many options to you as possible. We want you to be happy with your choice and we are sure that you will after consulting with our team of experienced contractors. Our design team is extremely talented and this is shown in their work. 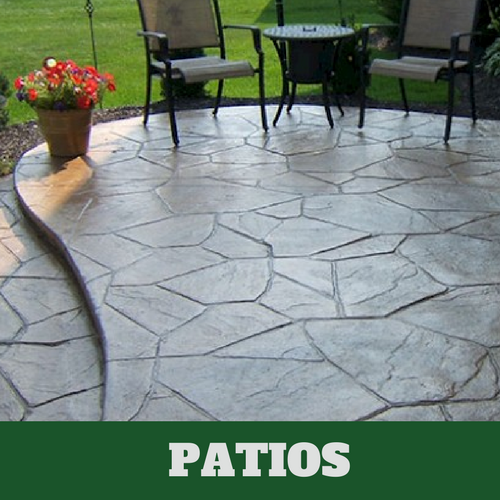 Call on Milford Stamped Concrete if you want guaranteed satisfaction.